I can talk. but people will complain that i talk harsh with them. what can i say ? I think the title says it all ? and obviously, for news you have to visit other websites. thanks, and i am not looking for trouble here. Its fine, i didnt meant it that way. but you are always welcome to contribute. 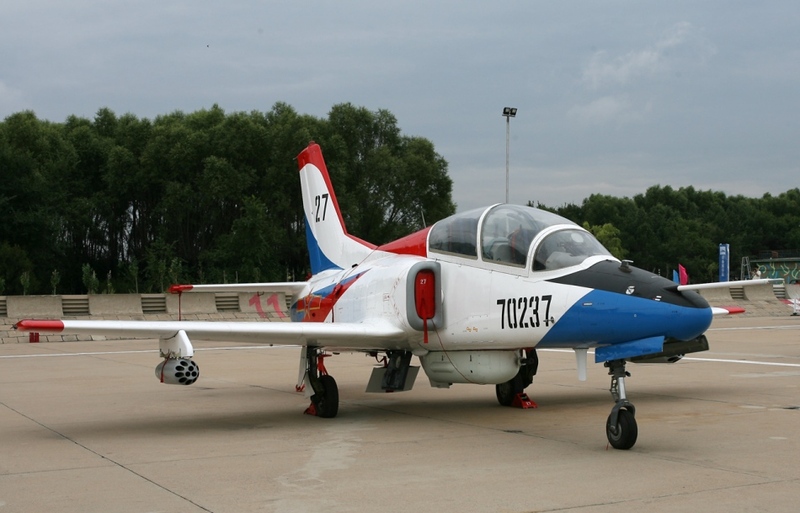 A contract signing ceremony for procurement of K-8W jet trainer aircrafts between Bangladesh Air Force and China was held at Air Headquarters in Dhaka on Wednesday under a government to government mechanism. There is a very good ISI Pak Army Islamism Terrorism joke here. But I cannot put my finger do it. Only someone like BK Da could pull it off. I guess this dude wants to scare us away with all these phallic shapes before the semi-final. I wonder when this guy's online Risk account status will revert from ['suspension']/. Not sure why India is buying Rafales. They may be fast but very vulnerable. Should have gone for Typhoons. Our BAF is a joke. The Swedish Grypens are cheaper and maybe an alternative. Bangladesh does not have the capabilities to maintain them. 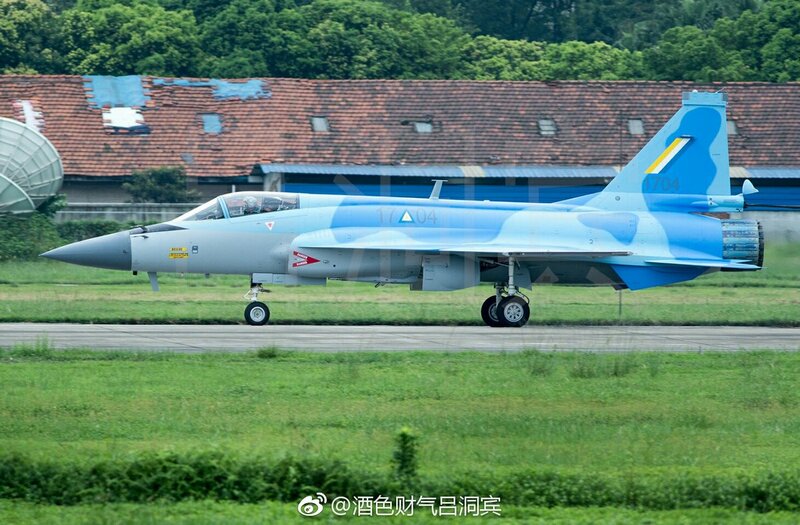 First few images of JF-17/FC-1 multirole combat aircraft manufactured for Myanmar Air Force have been surfaced in Chinese media which is considered as a major breakthrough in the Thunder project so far. This is the first export order which will be delivered very soon. 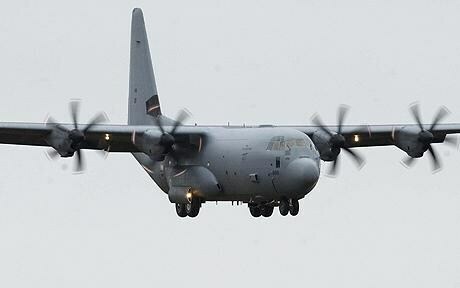 Total 16 units will be delivered according to this deal as reported by defence journals. 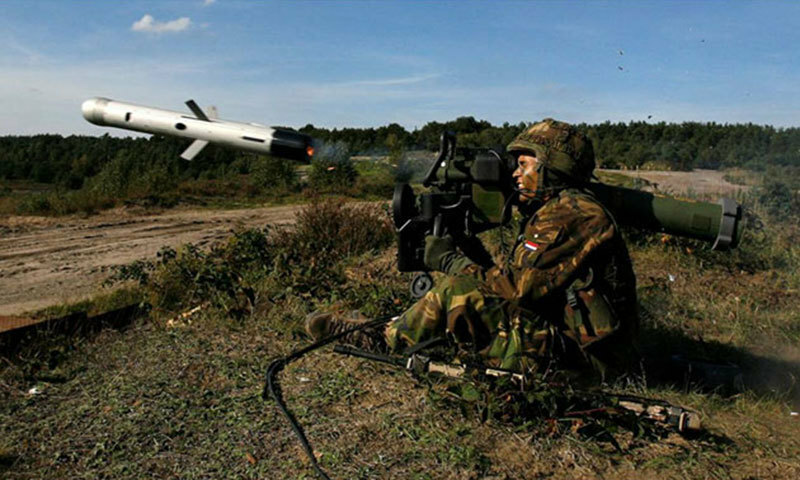 The FM-90 surface-to-air missile is developed by China and popularly known with its HQ-7 designation. The FM-90 missile has a range of 15km radius, and 25km radar and is capable of shooting down hostile aircrafts and cruise missiles. 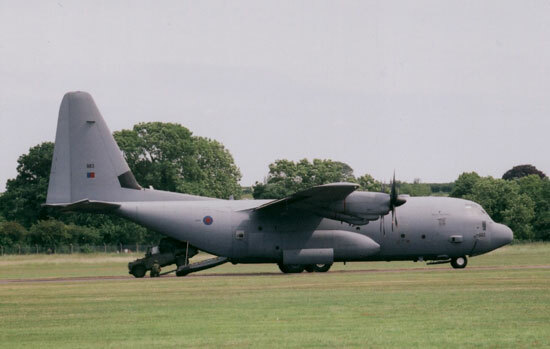 The missile is highly sophisticated and its performance is unaffected by adverse weather and light conditions. The missiles have a Mach 2.3 speed (750m/s). Each FM-90 unit consists of a search unit, 3 firing units, and a maintenance unit. 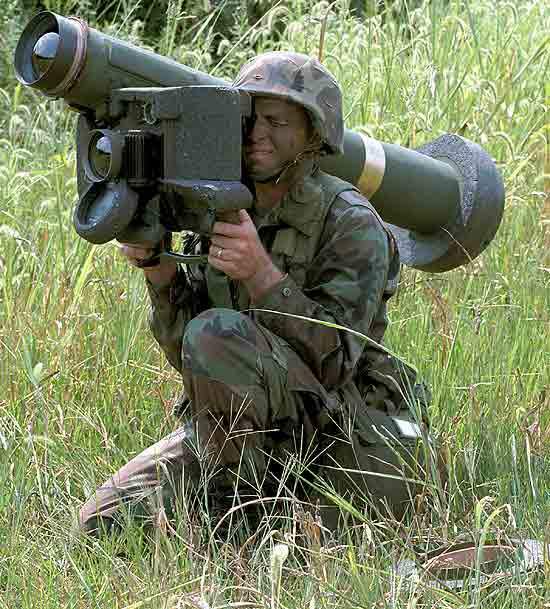 Bangladesh Army stated the missile has greatly augmented our country’s air defence system. The missile has been part of the arsenal of Bangladesh Air Force and Bangladesh Navy for some time now. 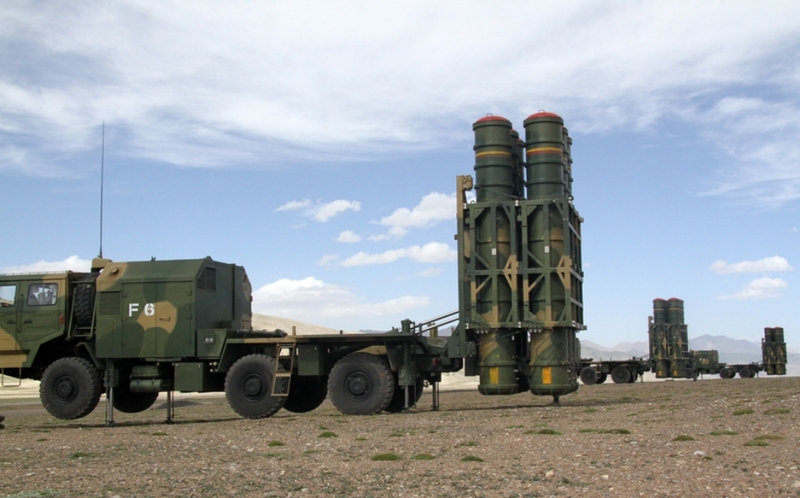 The test launch was conducted by the Adhoc Air Defence Artillery Regiment. Army Chief of Staff General Abu Belal Muhammad Shafiul Huq and other senior military staff supervised the launch. 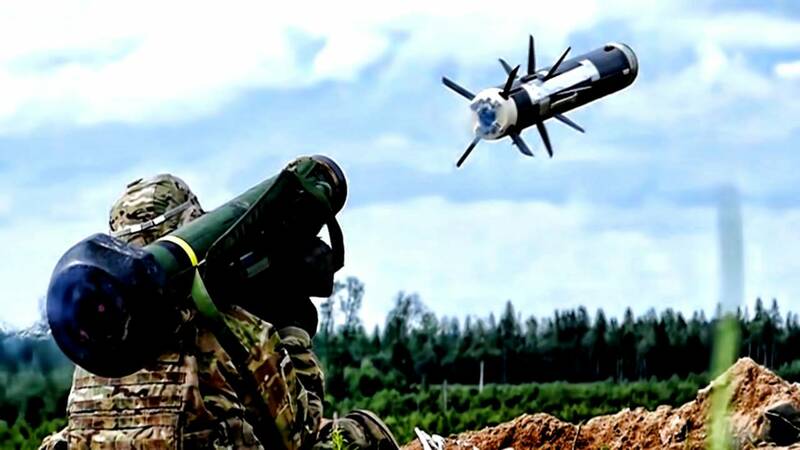 The missile was approved for the army’s Short-Range Air Defence (SHORAD) system back in February 2016. 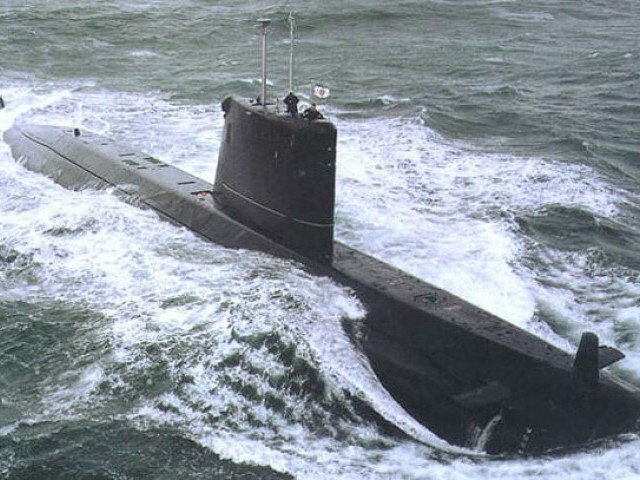 ISLAMABAD — Pakistan has finalized its long-negotiated submarine deal with China, with four to be built in China and four in Pakistan. 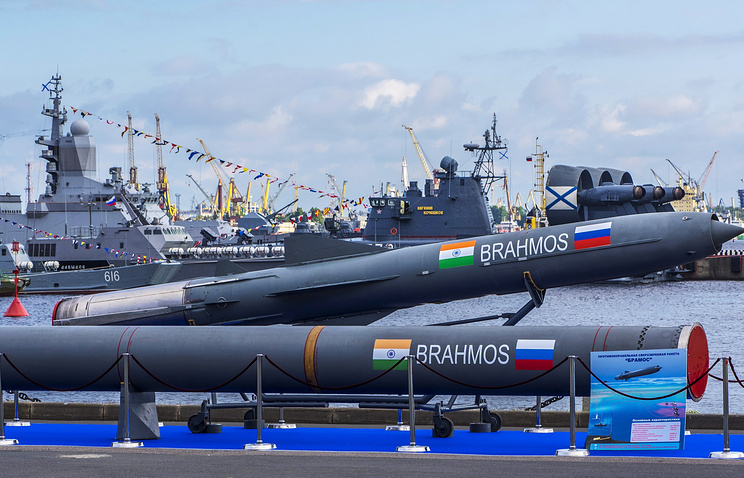 Analysts believe the submarines will go a long way toward maintaining a credible conventional deterrent against India, and also largely secure the sea-based arm of Pakistan's nuclear triad. Most analysts believe the subs will be the air independent propulsion (AIP) equipped variant of the S-20, which is an export development of China's Type-039A/Type-041 class diesel-electric submarines. Is there a war about to happen? Turkey make F15's or F16's with license from US. Perhaps, they can sell them to us ? you never no , sir. The Bangladesh Air Force has purchased medium range surface-to-air-missile systems developed by Shanghai Academy of Science and Technology of China. 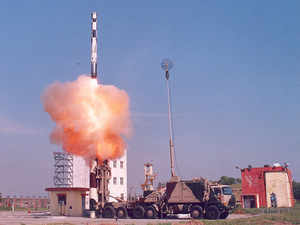 POKHRAN: Indian Army successfully test fired the nearly 300-km-range Brahmos supersonic land attack cruise missile here.